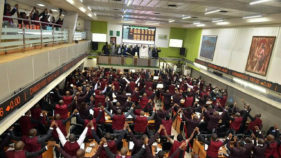 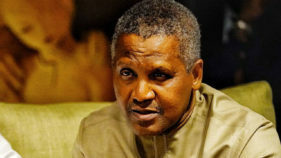 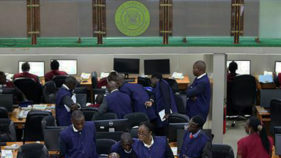 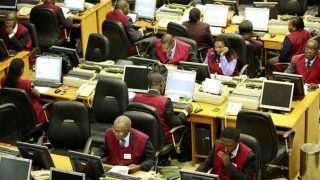 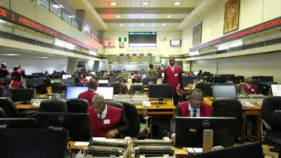 Following profit-taking in some bellwethers, transactions on the trading floor of the Nigerian Stock Exchange (NSE), extended the negative streak as the All Share Index plunged further by 0.6%. 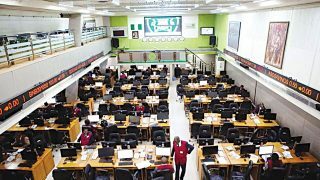 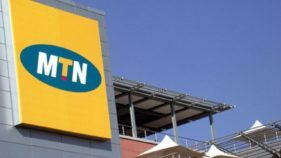 Though the combined profit, in excess of N720 billion, of the five top-tier banks on the Nigerian Stock Exchange (NSE) has remained strong, investors are showing apathy towards banking stocks. 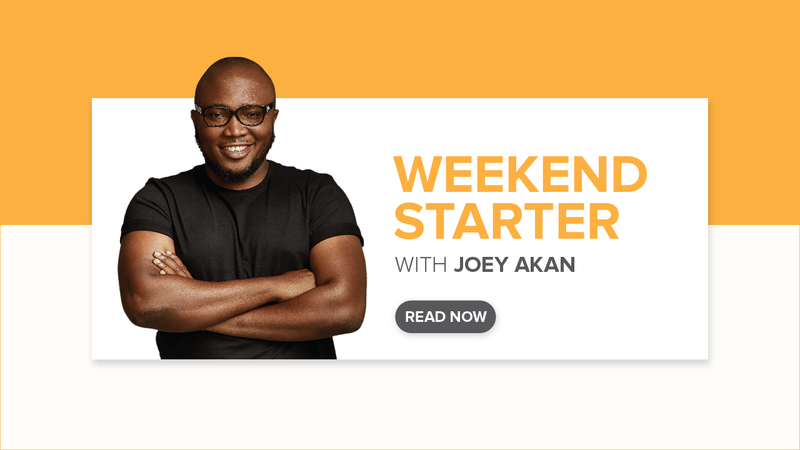 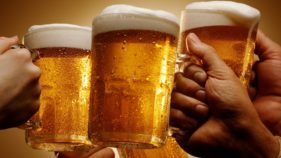 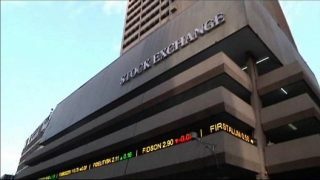 The bulls strengthened their hold on the equity sector of the Nigerian Stock Exchange (NSE), as more bluechip stocks appreciated in price, causing the All-share index to rise further by 0.4 per cent. 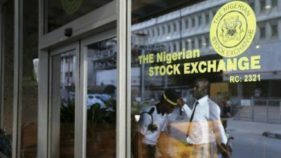 Transactions on the equity sector of the Nigerian Stock Exchange (NSE) reopened on a downturn yesterday following price losses suffered by most highly capitalised stocks, as market capitalisation depreciated by N24 billion.